One of the great destinations of Europe, this country is rich in history, culture, cuisine and so much more. 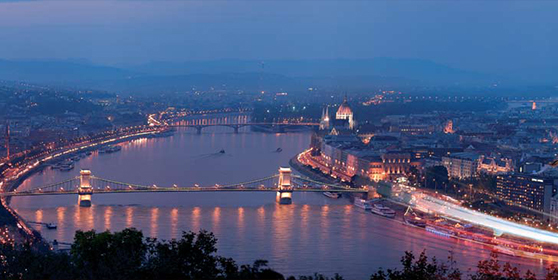 Enjoy non-stop flights to Budapest from Toronto and convenient connectors from 66 Canadian cities. Book and SAVE $250 per couple and earn 5,000 Bonus Aeroplan® Miles. 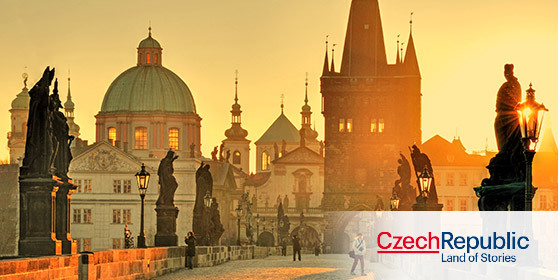 The Czech Republic is one of the hottest destinations in Europe for this summer. Unique, fascinating and magical, there’s something wonderful around every corner.Book your trip and SAVE $250 and earn 5,000 Bonus Aeroplan® Miles per couple. 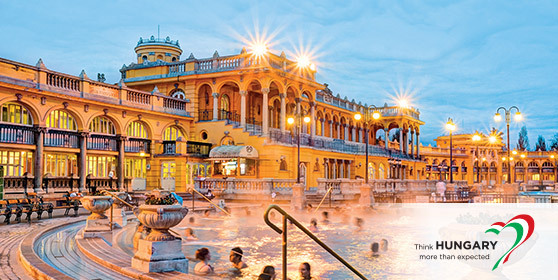 Hungary may not be on the tip of your tongue when you think of where to go in Europe, but it should be. For centuries, this amazing country, and especially its capital, Budapest, were the heart and soul of Europe. Romantic Venice & Fashionable Milan — with up to 33% off hotels!